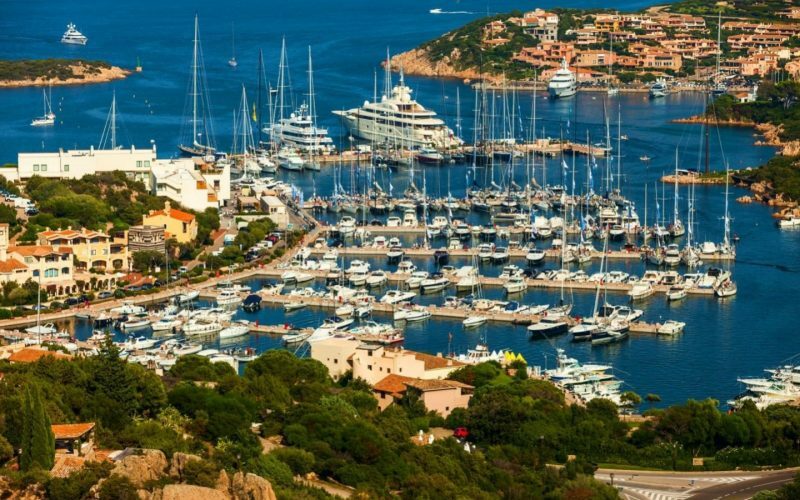 A scenic flight over La Maddalena archipelago is a "once-in-a-lifetime-experience", especially when, upon landing, a table at La Casitta will be waiting for you. 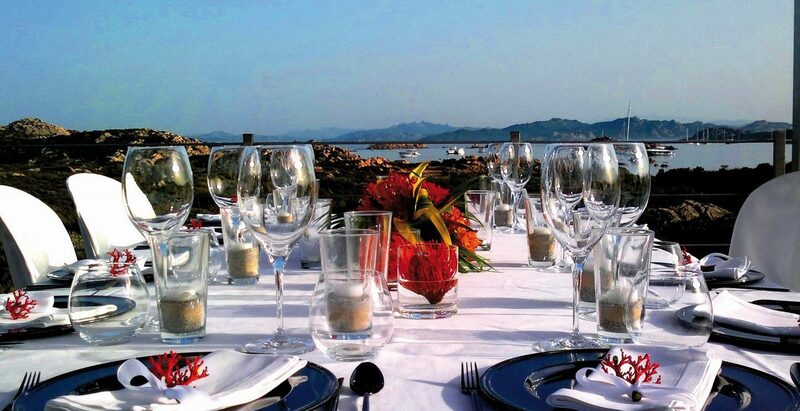 Not only an exceptional lunch, but also a unique and exclusive location. A truly divine way to enhance your beach holidays.